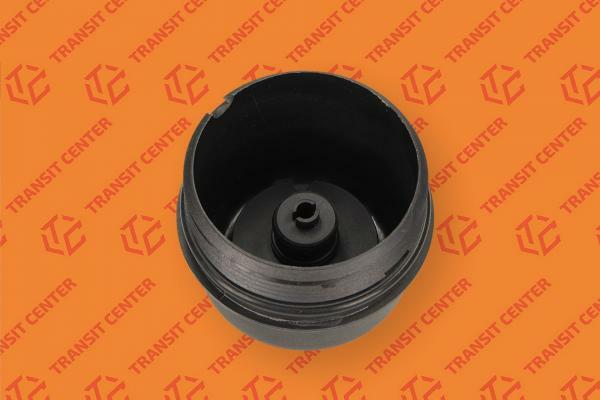 Oil filler cap filter base Ford Transit is designed for diesel engines with a capacity of 2.2 TDCi, 2.4 TDCi, 3.2 TDCi. You can apply it to the Ford Transit MK7, which was produced from 2006 to 2013. The Woman In A plastic cap is inserted into the oil filter is screwed to the oil filter housing. In this model, the housing is combined with an oil cooler, which are screwed onto the engine. Nut otherwise called base oil filter is made of high quality plastic. 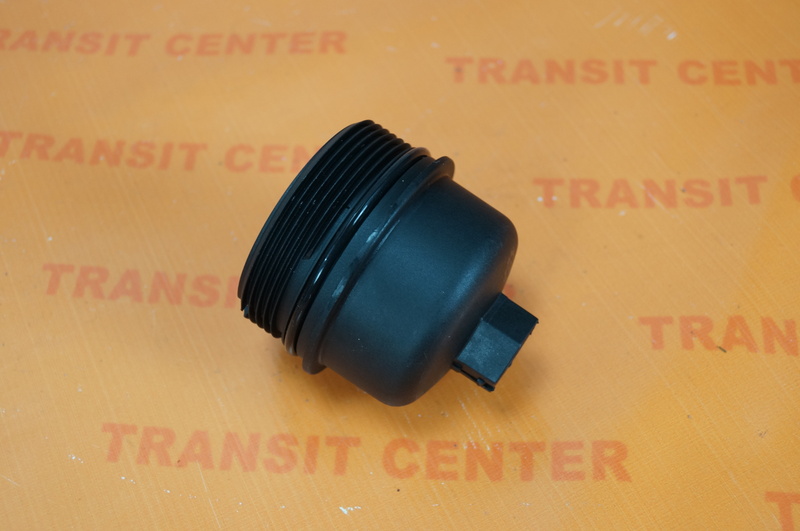 It is sold complete with a rubber O-ring, so that the plastic cap is properly sealed. 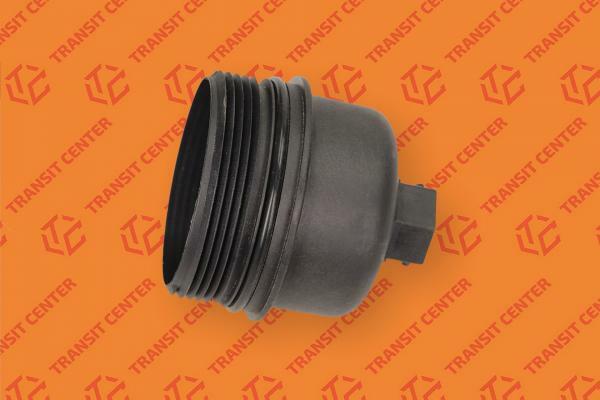 This prevents any leakage from the base of the oil filter. 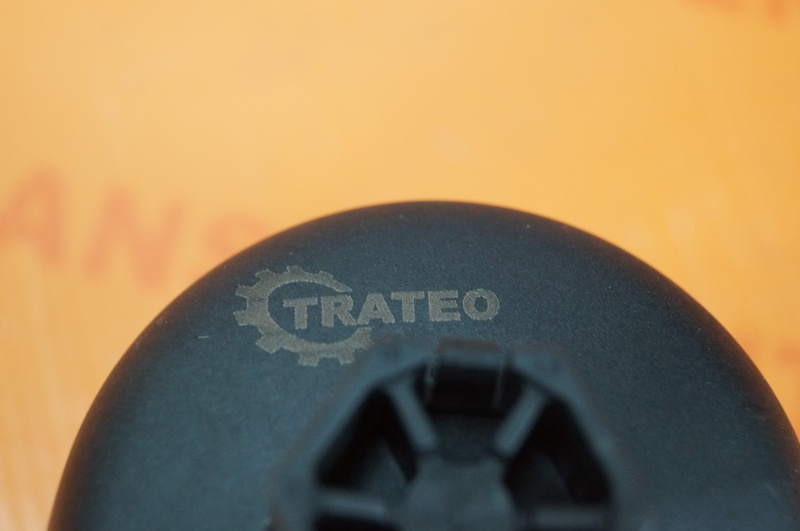 Cover the oil filter is a very good quality of the part produced by Trateo.